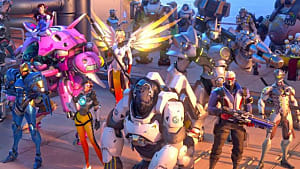 Before Blizzard released Orisa for Overwatch, fans learned about her abilities and character design through a series of rumors and leaks that turned out to be legitimate. The same has happened with three other characters that are coming to the game -- Doomfist, Ivon, and especially Bria. 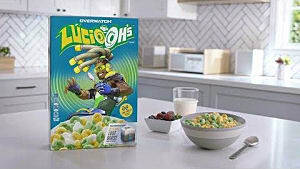 But the question is....are the new rumors as legitimate as the ones that cropped up around Orisa? 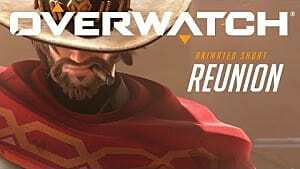 A 4chan user, QAAustinAutist, created a post stating that Blizzard will be releasing new heroes throughout this year. As fans watch out for Doomfist and Ivon, they've also become fascinated with Bria as well. 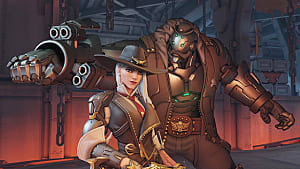 Although Blizzard has not confirmed these leaks about Bria, here are some things that we do (supposedly) know so far. 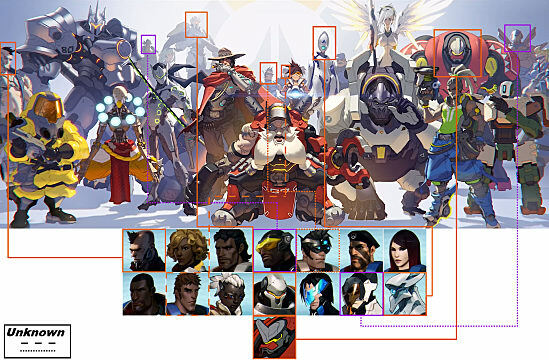 Based on the 4chan post, this new hero is still a work-in-progress. Fans do not know if she will be a good or villainous hero, but they are sharing their speculations on what she may look like. 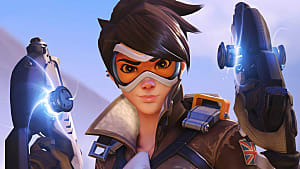 Bria is believed to be a teenager, and the smallest hero among current Overwatch characters. Her outfit mixes elements of both historical, vintage style and sci-fi equipment. She carries a wrist device, which operates like a computer and has a yellow and blue color scheme. 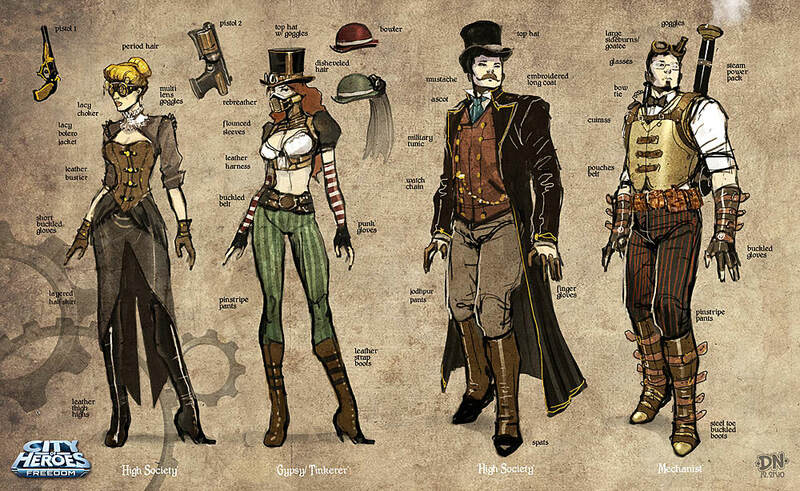 Bria's outfit would have a steampunk style, which is similar to these designs with its leather and steam operated technology. 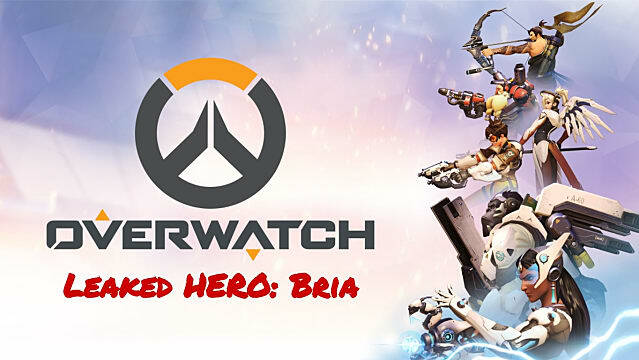 On top of her edgy design, the leak mentions that Bria acts like an “area denial hero", which would make her an interrupt hero similar to Mei. Her abilities will also have limitations, though, where she can only block one route at a time. 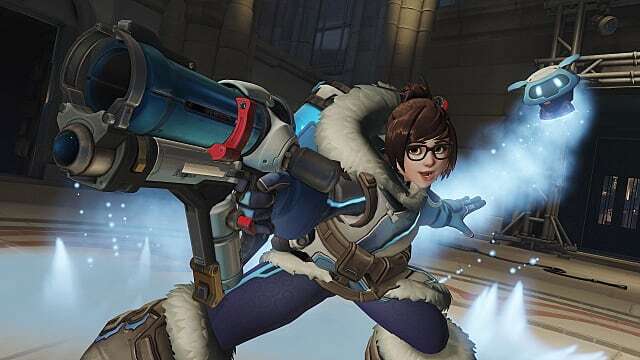 Unlike Mei, her abilities will be faster and quicker. Her walls also contain bars that cage enemies from advancing around the area. 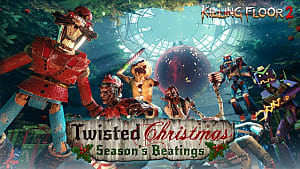 When using her ultimate ability, she can also electrify her opponents in between the bars. Bria is expected to release during the third quarter of 2017 based on QAAustinAutist’s post. 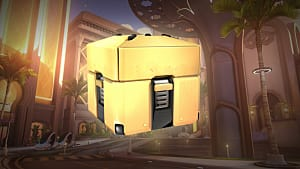 But with all the speculations and leaks roaming around internet, Overwatch fans are amassing more questions than answers about this small hero. They mostly question whether or not to believe this leak at all. Some fans look forward to seeing Bria, while other fans are taking all the info with a grain of salt. All in all, only time will tell whether or not any of this is legitimate. And we're sure Blizzard fans are chomping at the bit for any new information they can get. 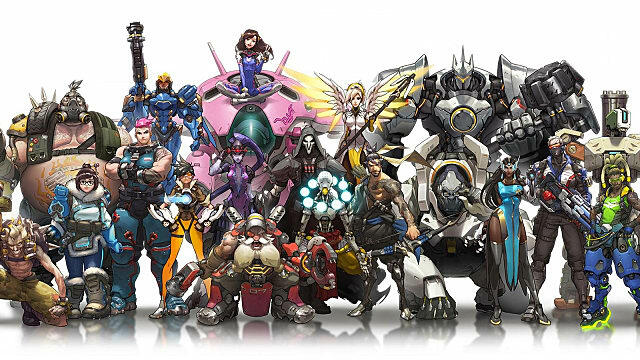 Stay tuned for more Overwatch news about incoming new heroes. 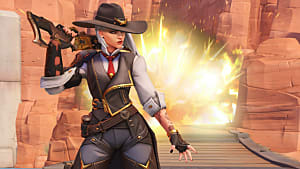 Leave a comment below to share if you want to see Bria come to the roster, along with Doomfist and Ivon!